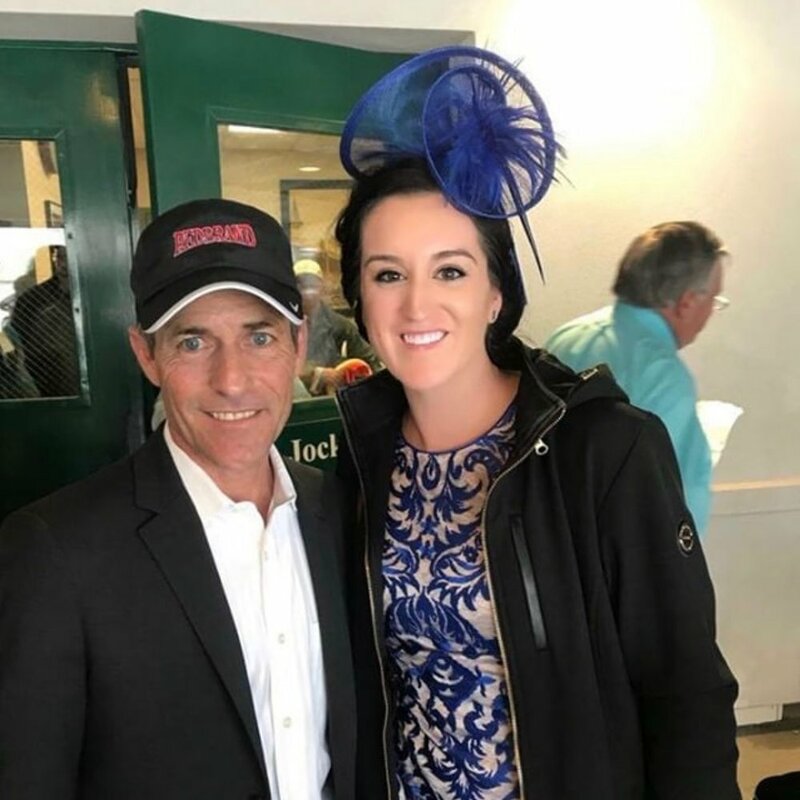 Kelly (right) with her client, hall of fame jockey Gary Stevens, left. Jumpstart your marketing plan with these important starting points from CEO of Entrigue Consulting Kelly Artz. Be sure to listen to Episode 30 for more tips!